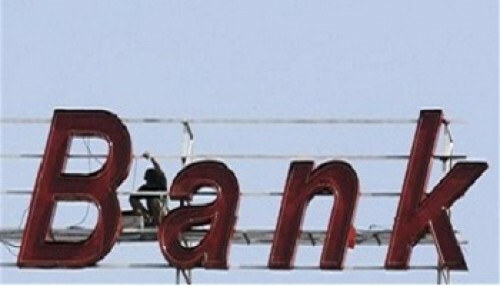 66% of complaints mutually settled: Banking Ombuds..
Buy Kotak Mahindra Bank Ltd For The Target Rs.1440..
Now Get InvestmentGuruIndia.com news on WhatsApp. 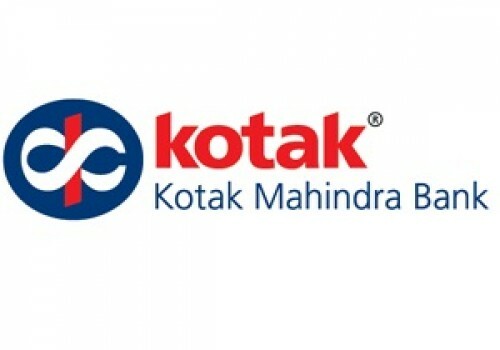 Click Here To Know More Kotak Mahindra Bank Limited (KOTAKBANK) KOTAKBANK has been consolidating in a narrow ..
SBI to raise Rs 17k cr via bonds in tranches in FY..
Now Get InvestmentGuruIndia.com news on WhatsApp. 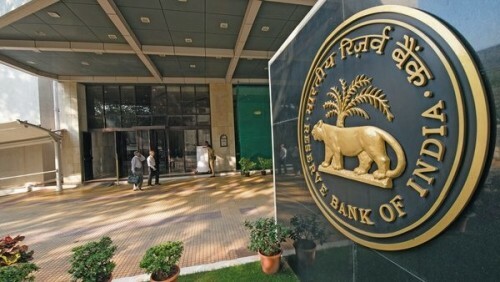 Click Here To Know More The board of the State Bank of India has approved raising up to $2.5 billion (around Rs ..
Now Get InvestmentGuruIndia.com news on WhatsApp. 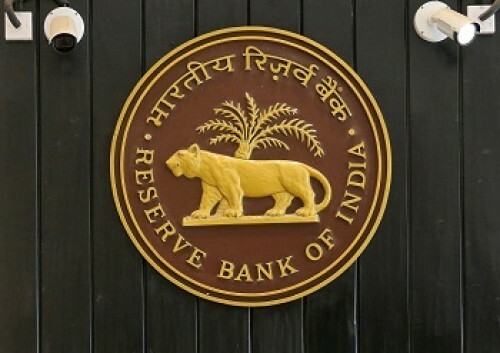 Click Here To Know More The Delhi High Court on Wednesday asked the Reserve Bank of India (RBI) to file reply on..
Now Get InvestmentGuruIndia.com news on WhatsApp. 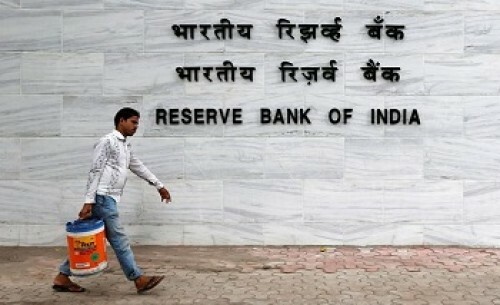 Click Here To Know More The Reserve Bank of India (RBI) on Wednesday said that it has divested its entire stake ..
RBI steps up liquidity management to make rate cut..
Now Get InvestmentGuruIndia.com news on WhatsApp. 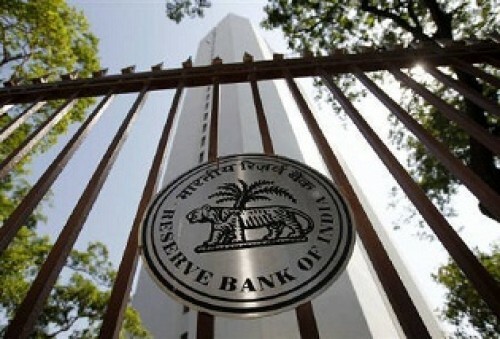 Click Here To Know More By Swati Bhat MUMBAI - The Reserve Bank of India's surprise announcement of ..
RBI reserves panel likely to submit report by June..
Now Get InvestmentGuruIndia.com news on WhatsApp. 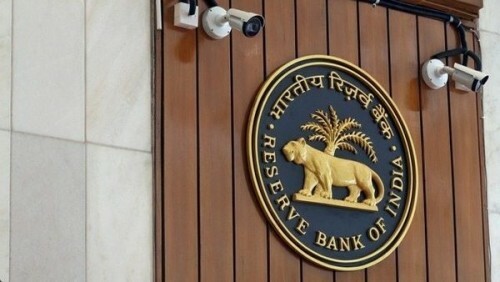 Click Here To Know More NEW DELHI - The government panel tasked with framing guidelines for the transfer of..
Indian Overseas Bank appoints Karnam Sekar as MD, ..
Now Get InvestmentGuruIndia.com news on WhatsApp. 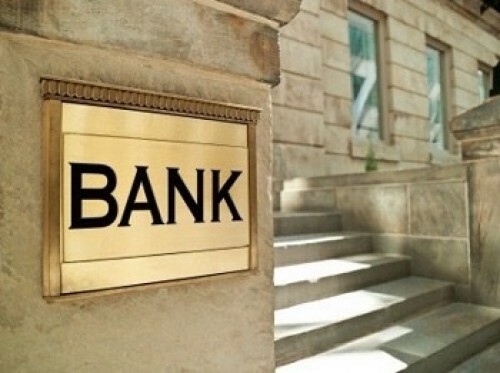 Click Here To Know More Indian Overseas Bank on Tuesday said in a filing to BSE that the board of directors of t..
IDFC First Bank to consider FY19 results, dividend..
Now Get InvestmentGuruIndia.com news on WhatsApp. 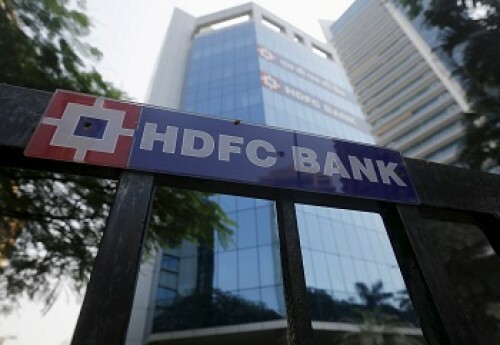 Click Here To Know More IDFC First Bank Ltd said in a filing to BSE that the meeting of the Board of Directors o..
Now Get InvestmentGuruIndia.com news on WhatsApp. 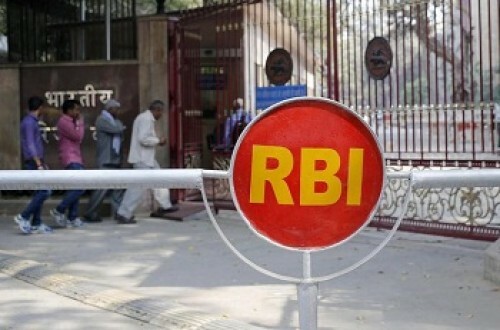 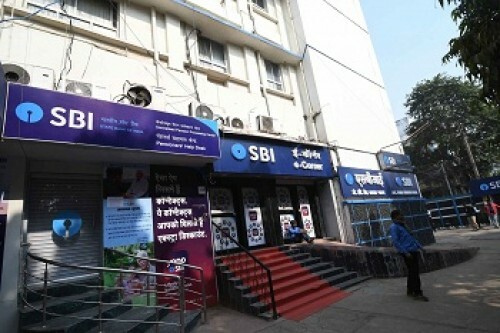 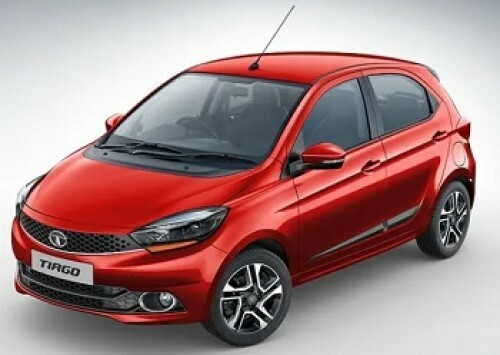 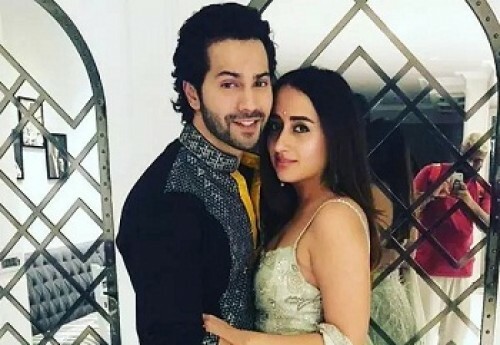 Click Here To Know More HDFC Bank Limited on Wednesday said in a filing to BSE that it has allotted 17,37,528 eq..
RBI needs to inject $35 billion in FY20 to allow 1..
Sell ICICI Bank Ltd For The Target Rs.385 - Religa..
Now Get InvestmentGuruIndia.com news on WhatsApp. 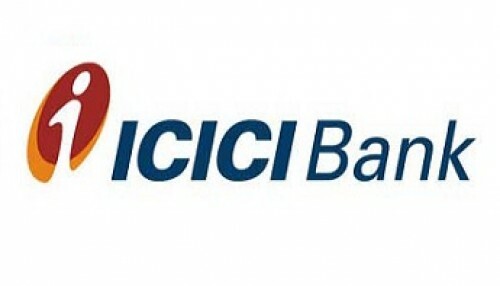 Click Here To Know More ICICI Bank Limited (ICICIBANK) Banking majors are either trading under pressure or wi..